The Civic Tech Innovation Magazine covers innovation stories, interviews with leaders in the field and digests of relevant research. 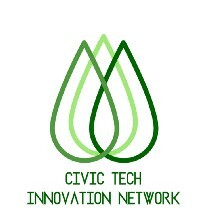 The Civic Tech Innovation Network includes people from civil society, the public sector and tech hubs in South Africa. We aim to support better practice and strengthen the field..